pag-ibig Birds-Alvin and Brittany. :). 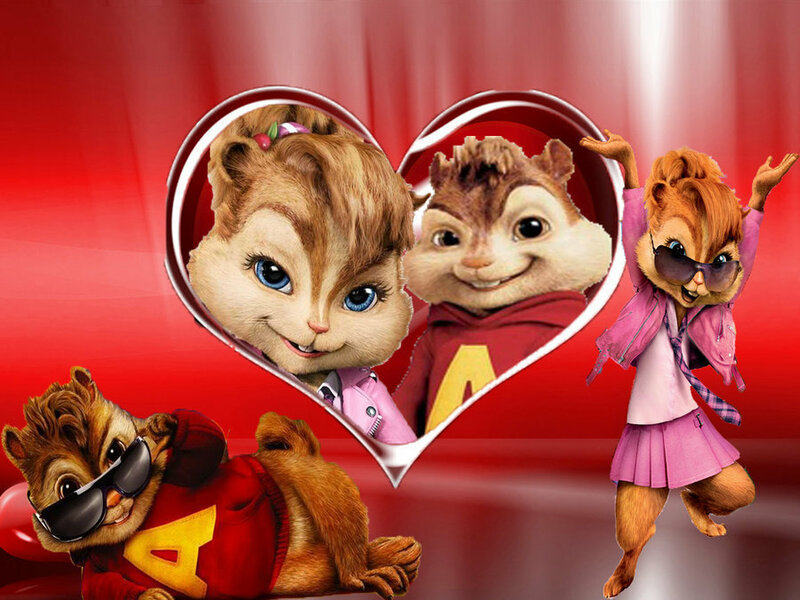 HD Wallpaper and background images in the Alvin at mga tsipmank club tagged: and. Alvin and Brittany look crazy with hearts together. I really love this picture and I was thinking about this picture so hard and I will never forget Brittany and Alvin being together. I can't wait for the 3rd movie that is coming out soon:) I hope it will come next year:) Alvin and Brittany are my favorite Chipmunks!!!!!! Thank you so much. Alvin and Brittany are my favorite chipmunks,too. Alvin looks fat, but I still love this pick! THERES A 3 ONE COMMING UP?????????????????????????????!!!!!!!!!!!­!!!­!!!­!!!­!!!­!!!­!!!­!!!­! Awwwwwwwww !!!!!!!!!!!!! My fave couple !!!!!!!!!!!!!! I love alvin and brittany!!! It will not let me upload the alvin and brittany photo because of stupid, dumb copyright!! !